Muscat, December 10th 2018: The final youth sailing event of 2018 brought together 56 racers from Oman Sail’s four sailing schools, all determined to qualify for next year’s high-profile Mussanah Race Week and impress Oman national team selectors. Two days of intense but friendly competition at the last Ranking Race of the year in Mussanah saw local sailors joined by schoolmates from Sur, Al Mouj Muscat and Marina Bandar Al Rowdha sailing schools. 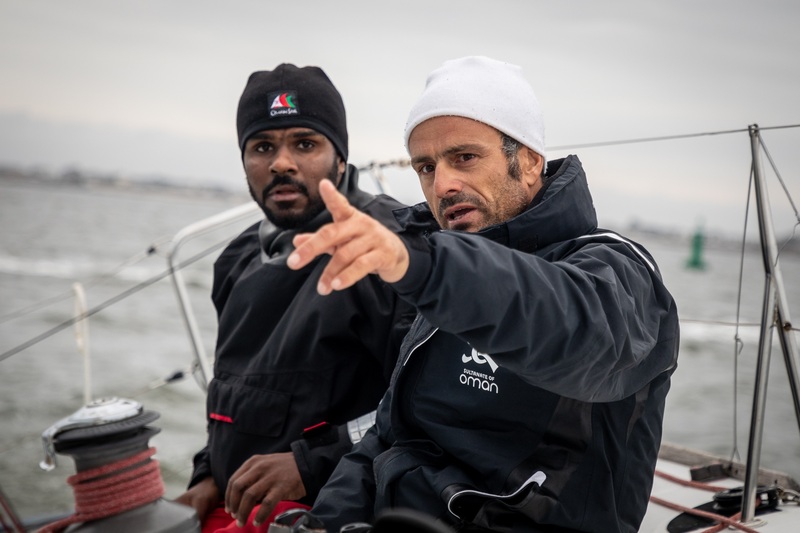 During the event – the most recent of 6 Ranking Race regattas throughout 2018 – coaches continued to narrow down their selection of the best sailors who will qualify to compete at Mussanah Race Week in February. Since its first edition in 2011 Mussanah Race Week has seen a growing number of the world’s best international racers take part, attracted by the prospect of warm weather sailing and top-level coaching combined with world-class training facilities at Mussanah Sports City. Local sailors have also benefitted from the valuable opportunity of racing against the best as the event continues to confirm its status as one of the world’s leading dinghy regattas. Before that, a further Ranking Race regatta will be held in January to finalise the Mussanah Race Week selection. 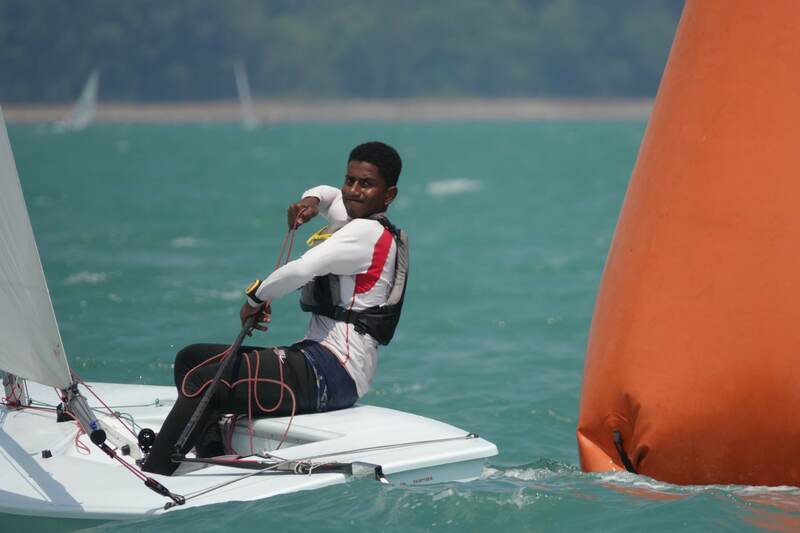 With performances at both events taken into consideration, sailors will then be selected for the youth teams to represent the Sultanate at international events through 2019. 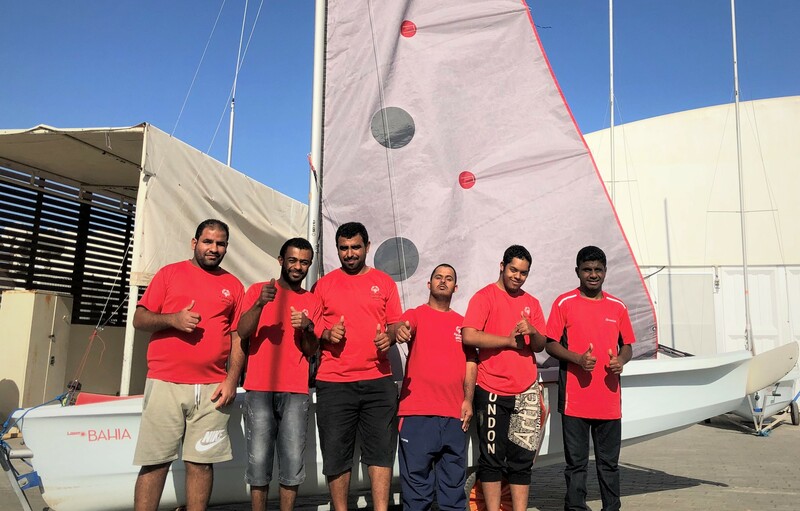 “All the sailors have the opportunity to demonstrate their skills and talent, and the progress every year is remarkable,” said Mohsin Al Busaidi, Oman Sail’s Youth Programme Manager. 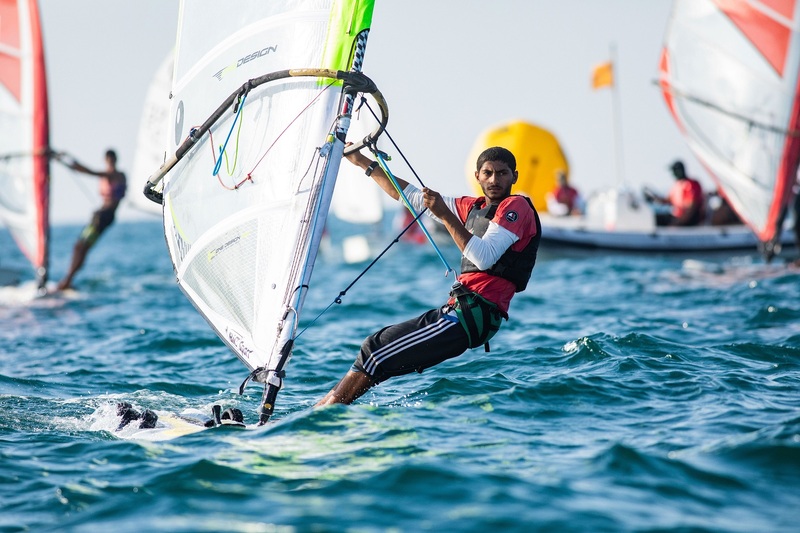 “After the January Ranking Race the coaches will decide who goes forward, first to Mussanah Race Week and then in to the national youth teams – there are many sailors who will be contenders so it will not be an easy decision for them. At last weekend’s event the Mussanah team emerged as the top sailing school with wins in each of the three classes – Laser, Optimist and RSX Windsurfer – though the competition was close throughout the fleets. The large 36-strong Optimist class was won by Elyas Al Fadhali with three wins in the four races held, ahead of Mohammed Al Qasmi from Al Mouj with Sur’s Saleem Al Alawi on the last step of the podium. The top junior Optimist sailor was Hatm Al Araimi from Sur. The competitive Laser class was won by Mussanah’s Alla Al Amrani, who finished a point ahead of schoolmate Al-Moatasem Al Farsi with Sur’s Ahmed Al Omraimi third. 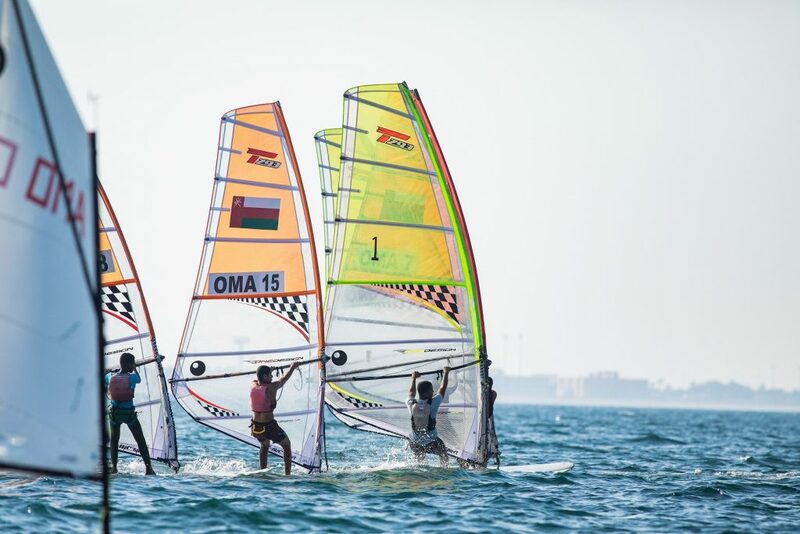 Also strongly contested, the RSX windsurfer fleet was topped by Abdulmajed Al Hadrami, who finished level on points but ahead of Ali Al Omrani on countback, with Abdullah Al Sarhi third despite posting two race wins. Ali Al Sarhi won the under-17 class. 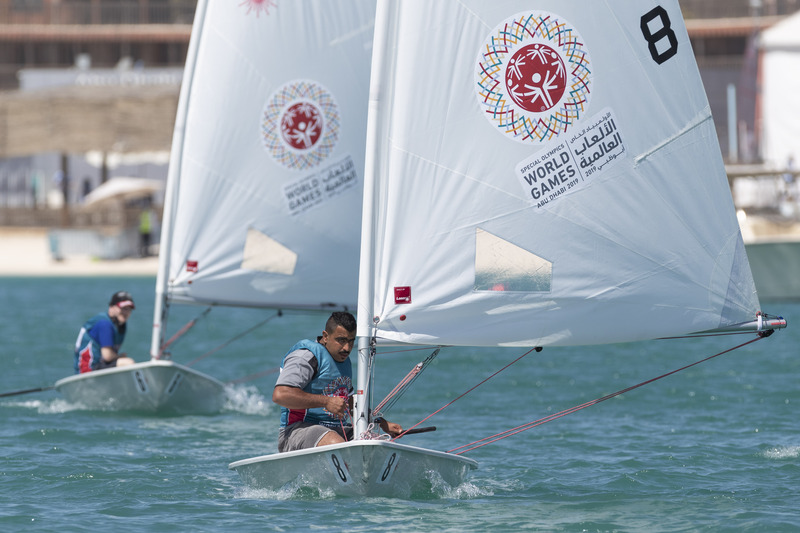 The Mussanah Sailing School fielded the largest team with 27 sailors supported by five coaches, while Sur had 16 sailors out on the water, five sailors from Marina Bandar Al-Rowdha, and eight from the Al Mouj Muscat school, all Optimist racers.